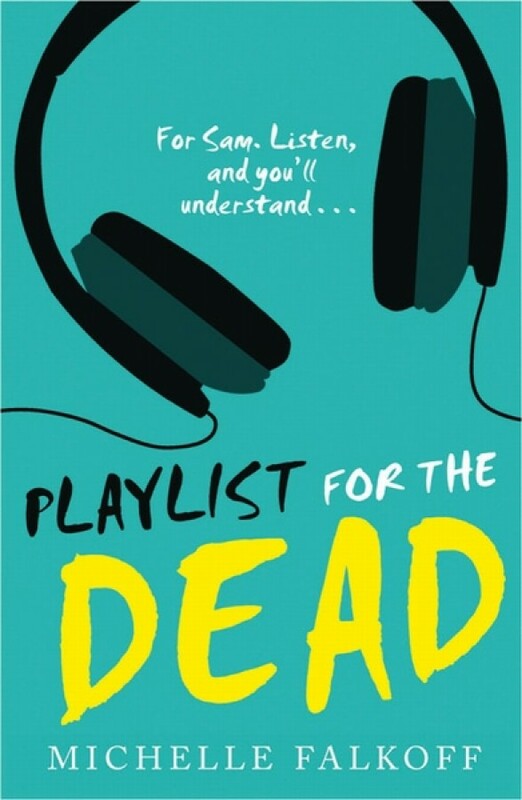 A moving, poignant, compelling YA debut, as a 15-year-old boy struggles to understand his best friend's suicide through the list of songs he leaves behind. Here's what Sam knows: There was a party. There was a fight. The next morning, his best friend, Hayden, was dead. And all he left Sam was a playlist of songs, and a suicide note: For Sam – listen and you'll understand. As he listens to song after song, Sam tries to face up to what happened the night Hayden killed himself. But it's only by taking out his earbuds and opening his eyes to the people around him that he will finally be able to piece together his best friend’s story.